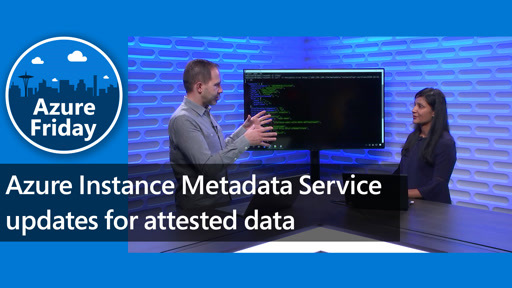 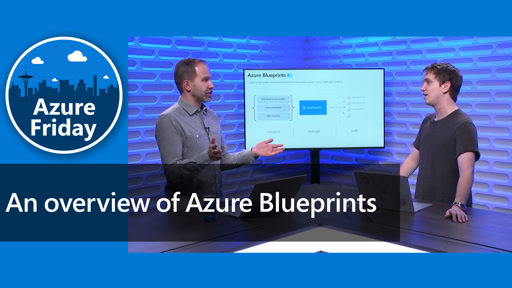 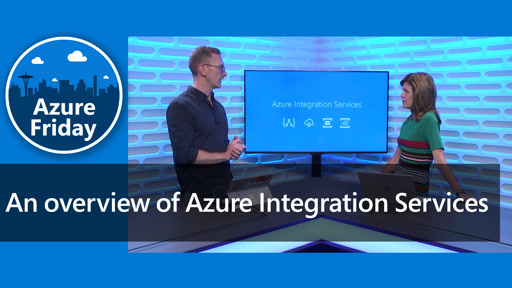 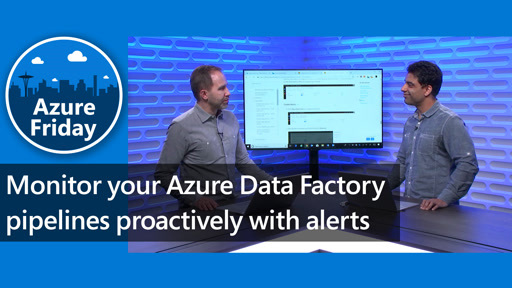 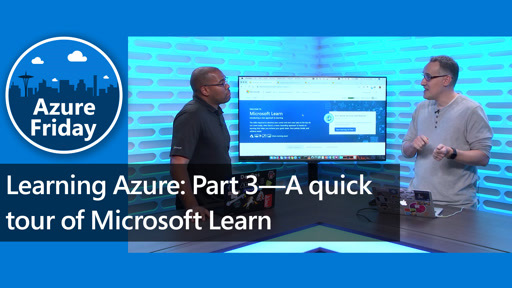 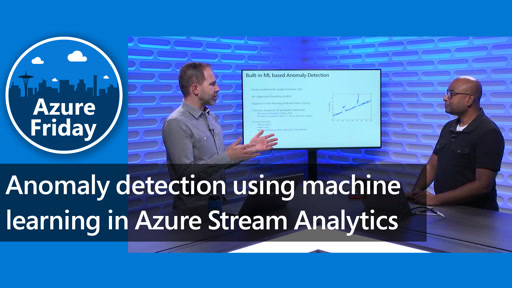 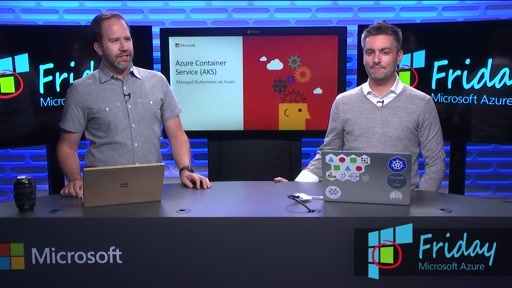 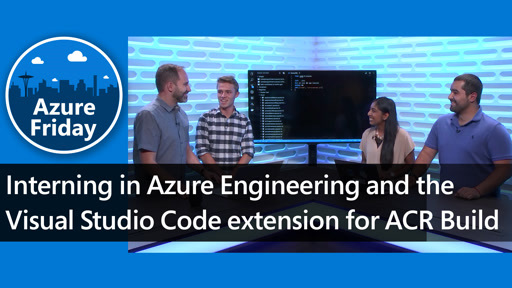 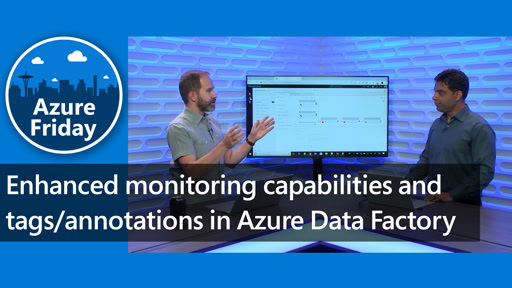 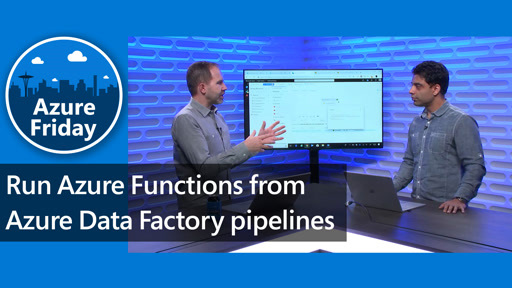 Steve Lasker joins Donovan Brown to explain Azure Container Registry (ACR) Geo-replication. 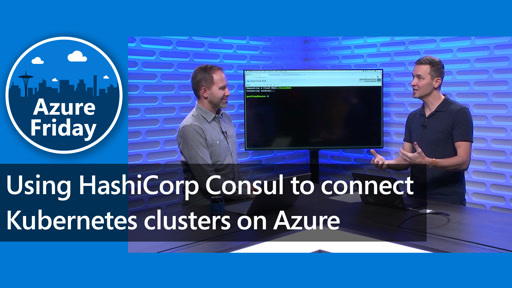 With ACR, you can now manage your global Azure footprint as one resource, enabling network-close deployments of your Docker containers. 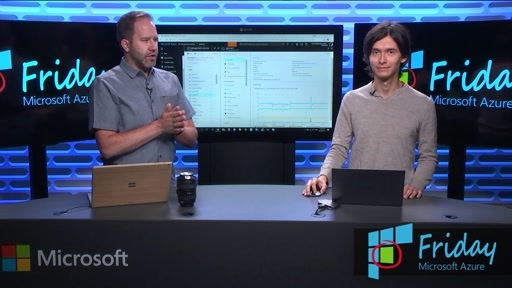 With regionalized WebHooks, you can deploy regions as your images arrive.